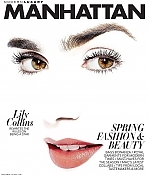 Lily is featured on one of the covers of The Hollywood Reporter featuring the top 25 stylists. I have added a scan of the cover along with a few outtakes to the gallery! Why they matter: Hollywood’s hottest styling duo delivers the drama, as evidenced by 27-year-old Rules Don’t Apply Globe nominee Collins’ fresh, retro awards-season run, including a screen-siren-worthy marigold Amanda Wakeley. Lopez enjoyed an endless supply of showstoppers — more than 1.2 million @jlo Instagram followers double-tapped on an image of the 47-year-old star’s sweeping, candy pink Ralph & Russo Grammys gown. 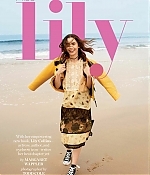 Lily is featured on the cover of several magazines of Modern Luxury. The photoshoot is absolutely gorgeous. I have added scans from one of the magazine’s Angeleno to the gallery. 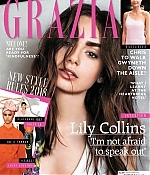 The article is the same featured across all the magazines, so I have only uploaded the other covers! I have also added outtakes from the photoshoot, thank you to my friend Nicole for help with some of the photos! 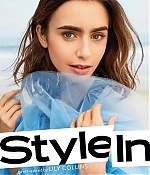 Lily is featured in the March issue of InStyle. I have added digital scans along with outtakes from the photoshoot to the gallery. This is definitely one of my favorite photoshoots! 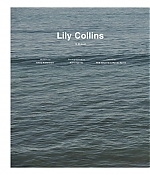 Lily is featured on the cover of Vol 14 of Malibu Mag. I have added digital scans along with beautiful outtakes to the gallery. You can also watch a behind the scenes video from the shoot below. Enjoy! 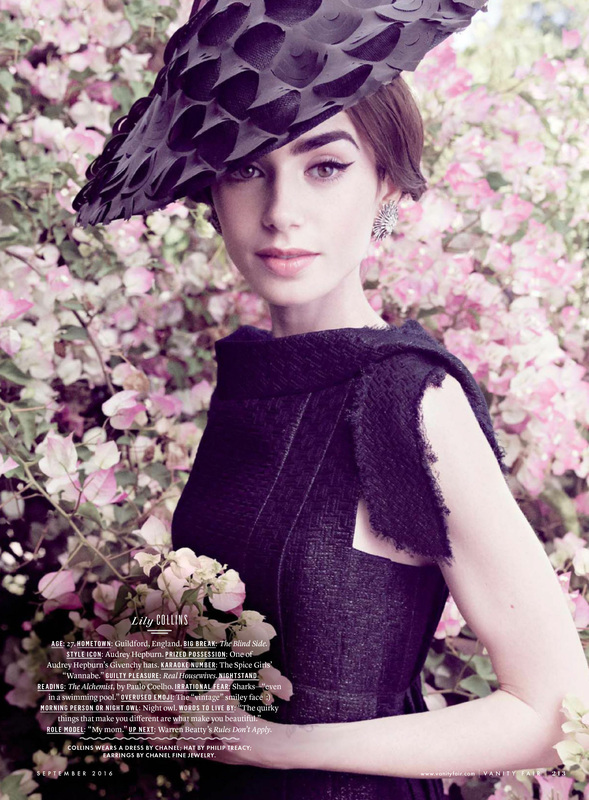 Lily is featured in the September issue of Vanity Fair. I have added a digital scan to the gallery!